Successfully Added Sporty MP4 Watch Player 1GB - 1.8 Inch Screen to your Shopping Cart. 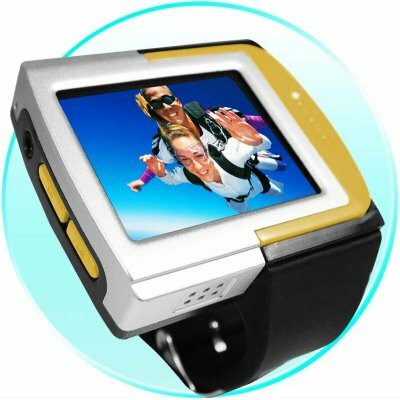 1GB MP4 Player Watch specially designed to have a sporty look and feel with a cool yellow trim, and comes with a 1.8 Inch LCD Screen perfect for watching your favorite movies. It also features a recordable FM radio able to be used almost anywhere in the world, a built in high quality Speaker for listening without earphones, and adjustable time/ date/ day display. It is a great MP4 gadget to take with you when you go out, or when there is a little quiet time all to yourself, and is available with no MOQ direct from Chinavasion.